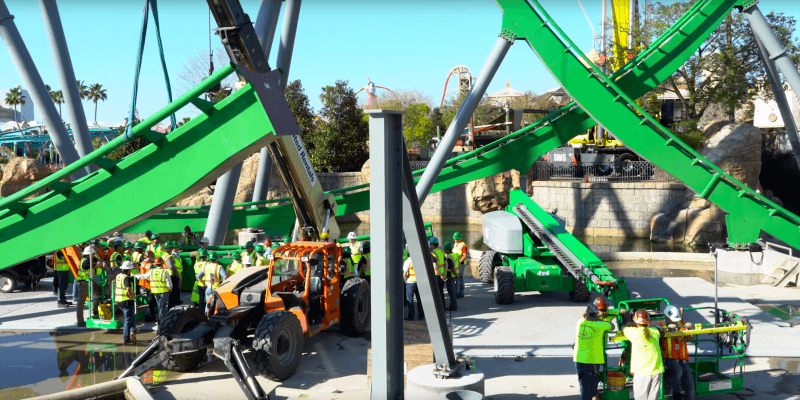 Hulk Coaster Roaring Back To Life…. Orlando Attractions Update – The big green guy is on his way back – no official date yet but the final piece of new track has been dropped into place at Universal Orlando’s Islands of Adventure park. This huge fan favorite has been absent from Universal’s line up since closing earlier in the year. Universal have stated very plainly that “the new track will ensure an even smoother ride — without losing the thrills The Incredible Hulk Coaster is known for.” Several theme park bloggers and fans said the past version of the coaster was pretty rough and felt like it rattled, so maybe it’s good that Universal is going back in to give one of its top rides an upgrade. The ride will join a new slate of attractions Universal is developing for this year and 2017, including a new King Kong ride this year and a Fast & Furious ride next year. 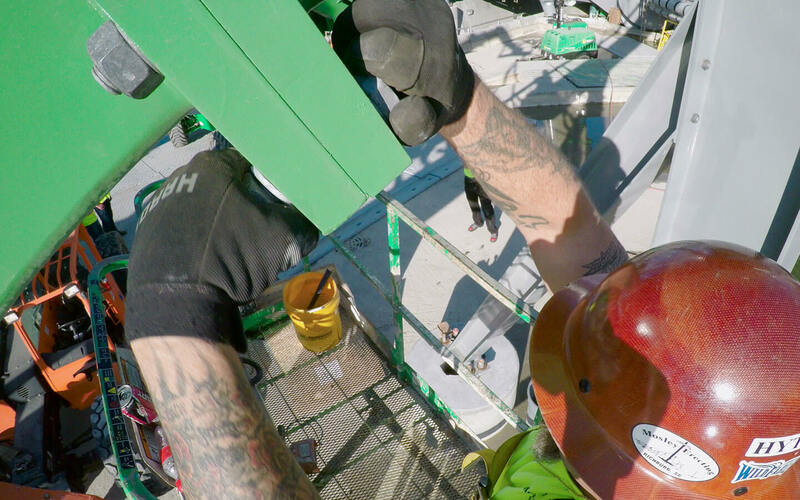 In addition, Universal’s new Volcano Bay water park is set for a 2017 opening. 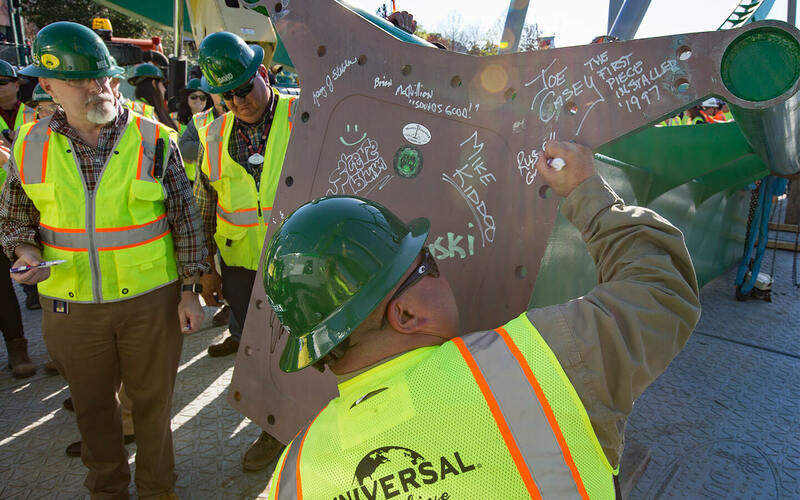 According to Universal Orlando, the hard hat crew all signed the final piece before it was raised.